This is a really neat episode, Ken Hunnemeder and Brad Chmielewski crack open two beers that were each collaboration beers. Both had an American craft brewery teaming up with a well respected brewery in Europe. The first beer they crack open is the Castelain Two Brothers, Diversey & Lill(e); a 6.3 % ABV Bière de Garde. This beer was brewed in Benifontaine and is a collaboration between Nicholas Castelain of Brasserie Castelain and Jason Ebel of Two Brothers. The name Diversey & Lille is a riff on Chicago’s first brewery, Diversey & Lill (a Franco-American collaboration that dates back to 1833) and Lille (the capital of the North of France and a city near the Castelain brewery). An interesting beer in taste and history. Worth picking up if you can still find a bottle. Next Ken and Brad open the Flanders Fred. If you’re a fan of the Hop Cast, you can probably guess who might of been behind bringing this beer from Hair Of The Dog. Legendary brewer, Alan Sprints of Hair Of The Dog joined Dirk Naudts at De Proef to create this unique bottle conditioned beer. Flanders Fred is a blend of Flanders-sourced lambic with a collaboratively-brewed version of the famous Hair Of The Dog Fred. 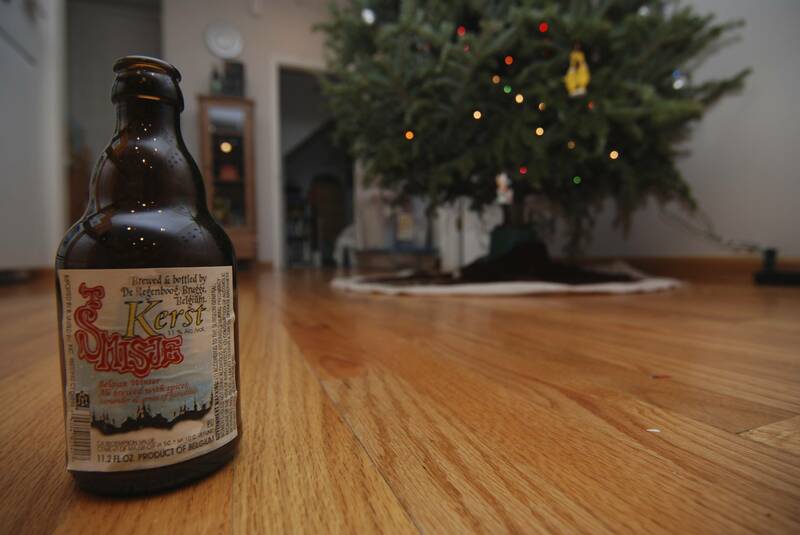 Really delicious and at 7.0 % ABV is a nice one to sit back and sip on and not leave you passed out on the ground. Having issues watching this video? Try the Quicktime (296.2 MB). In episode 185, Ken Hunnemeder and Brad Chmielewski are joined by friend of the show, John Burkett. 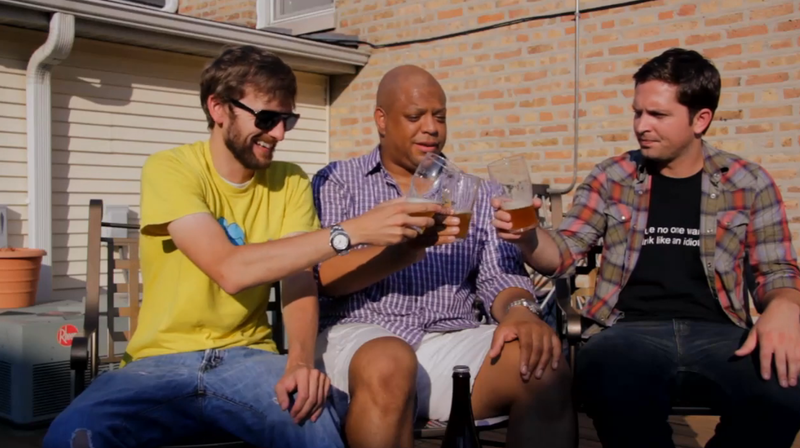 Knowing how much JB loves Belgian Beers, the three of them open a couple interesting ones in this episode. The first one they open is the Triverius from Brouwerij De Graal, a 6.80 % ABV Witbier. Brad scored this gem in his Rare Beer Club subscription and it was definitely a treat to try. 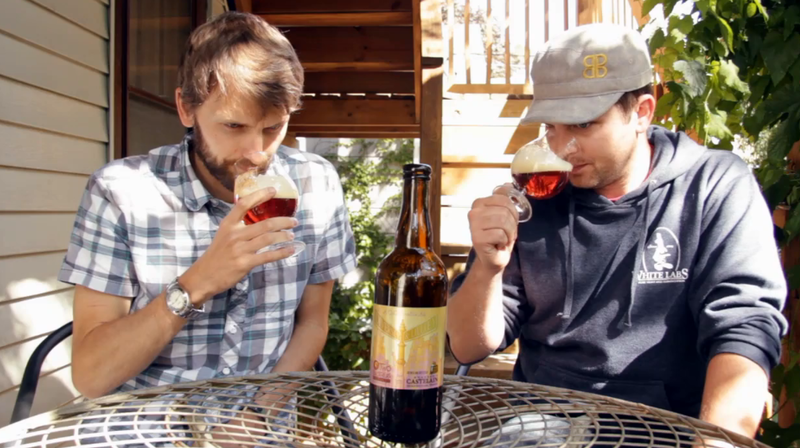 After the Triverius, Ken and Brad open the Violet from Perennial Artisan Ales in St. Louis. Perennial is one of the newer breweries to come onto the scene here in the Midwest. The Violet is a 9 % ABV Belgian-Style tripel brewed with pluots. If you didn’t know, Brad’s a big fan of pluots so this beer was one he was looking forward to. Since Perennial just starting shipping beers here in Chicago, this was one of the first ones Ken and Brad have been able to try and it’s not going to be the last. In the future, I’m sure you’ll see more beers from Perennial on the Hop Cast. Having issues watching this video? Try the Quicktime (188.3 MB). Brad Chmielewski and Ken Hunnemeder just don’t want the holidays to end. 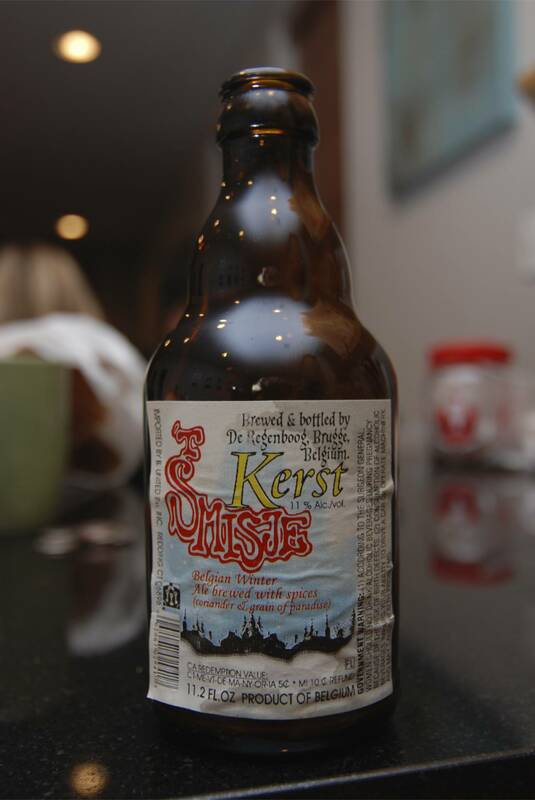 The two them with special guest Matt Pickett share a bottle of Brouwerij De Regenboog’s ‘t Smisje Kerst.